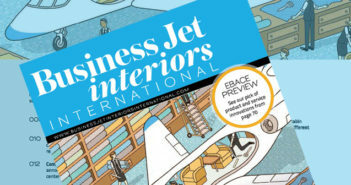 Gulfstream is using immersive reality to enhance the interior design process and maintenance training. In the G500 immersive reality suites, customers can don a VR headset to experience the Symmetry Flight Deck. In the cabin, they can explore Gulfstream’s latest ‘launch point’ designs and get to grips with possible floorplan configurations. 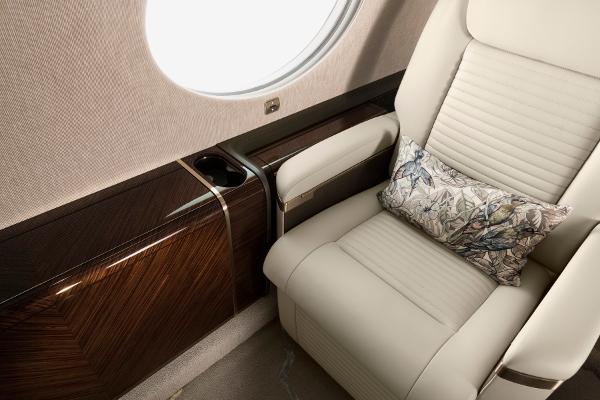 Gulfstream’s other interior-design resources include its CAVE 3D virtual environment, where production interiors can be simulated to enable virtual customization. Gulfstream is also using immersive reality for G650 and G650ER maintenance training. The interactive training experience includes enabling visitors to remove sidewall and flooring panels to access systems.